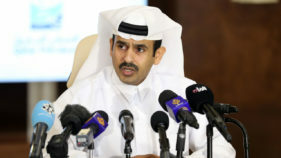 Under-pressure Qatar vowed a major boost to gas production Tuesday as a deadline approached for Doha to meet the demands of Arab countries engaged in a blockade against it. 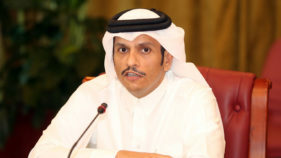 Details of the response were not immediately available, but a Gulf official told AFP that Qatari Foreign Minister Sheikh Mohammed bin Abdulrahman Al-Thani had delivered it during a short visit to Kuwait, which is acting as a mediator in the crisis. 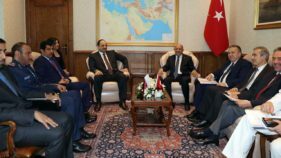 Qatar was to respond on Monday after Saudi Arabia and its allies gave a defiant Doha another 48 hours to accept a series of demands or face further sanctions. 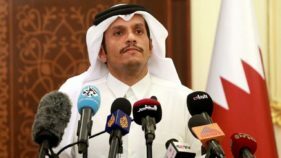 Qatar appeared defiant as Saudi Arabia and its allies Monday extended a deadline for Doha to accept a series of demands to lift a de facto blockade. 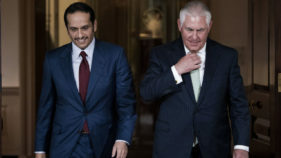 Qatar's Foreign Minister Sheikh Mohammed bin Abdulrahman Al-Thani said Saturday that the 13 demands from Saudi Arabia and several of its allies were designed to be spurned. 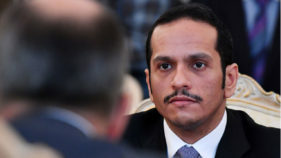 Qatar on Wednesday condemned Saudi Arabia's refusal to negotiate the demands of the kingdom and its allies for ending a crippling embargo on the emirate. 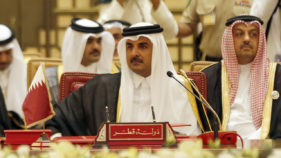 Qatar on Monday demanded neighbouring states lift their "blockade" of the emirate as a pre-condition for crisis talks, even as the United Arab Emirates warned its isolation could last years. 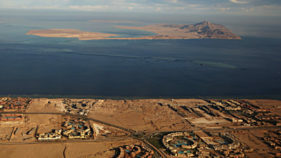 Egypt's parliament approved on Wednesday a controversial maritime agreement with Saudi Arabia that transfers two Red Sea islands to the kingdom, state television and a lawmaker said. 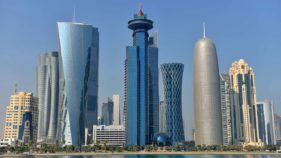 Qatar's Central Bank said on Monday banking transactions at home and abroad were continuing normally despite the diplomatic crisis which has seen several Gulf countries sever ties with the emirate. 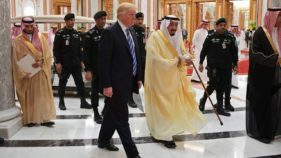 Saudi Arabia and its allies Saturday welcomed an accusation by President Donald Trump that Qatar was bankrolling extremism but ignored a separate US call for them to ease their economic blockade. 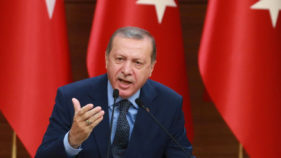 Qatar on Friday dismissed as "baseless" a terrorism blacklist published by Saudi Arabia and its allies which linked individuals and organisations in Doha to support for Islamist militant groups.